The headline acts for the Purbeck Valley Folk Festival (16–19 August) are coming thick and fast, as we hurtle towards a summer weekend of spectacular music, fun and magical experiences. 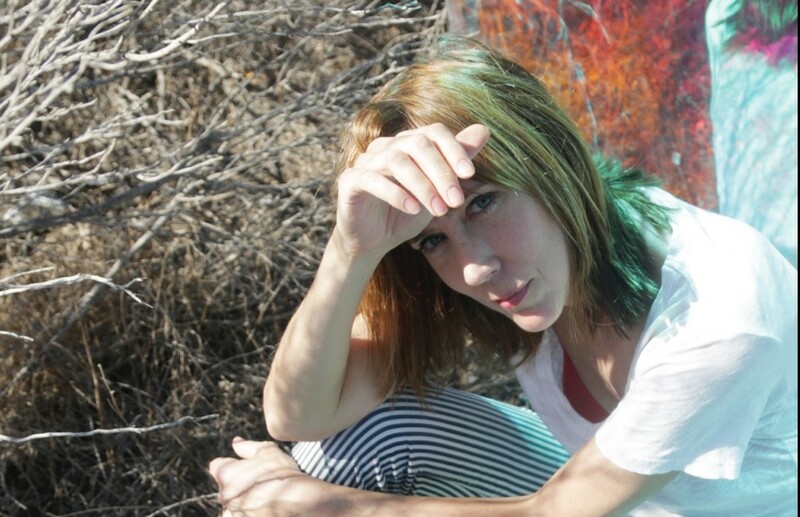 The latest major act to be announced is the supremely talented British singer-songwriter, Beth Orton. Her mix of acoustic and electronic elements have won her huge acclaim over the last three decades. Beth will be joined by a stellar line-up of folk artists that include Richard Thompson, King Creosote, Trad.Attack!, and this year’s BBC Folk Award nominees: Elephant Sessions, Siobhan Miller, O’Hooley & Tidow, Sam Kelly and The Lost Boys, and many more. Beth Orton first came to prominence in the mid-90s with her debut album, Trailer Park. Her 1999 follow-up Central Reservation picked up the BRIT Award for Best Album and her recent releases, Sugaring Season and Kidsticks, continues to beguile. Having relocated to California a couple of years ago to record her last album Kidsticks in 2016, Beth managed to re-discover her musical roots across the pond. “I don’t think I could have made this record in England,” she says. “I needed to go somewhere where I had no history in order to relearn it all, and to be whoever I was in the moment without any baggage, said Orton, 46. Further acts are to be unveiled over the coming months. Other attractions for the family festival include kids entertainers, storytellers, craft workshops, music workshops, theatre workshops, song sessions, poetry, Purbeck Rising (for new talent) and open mics. Tier 1 tickets have now sold-out, but weekend tickets are available from £106 (youth £66, children age 4–11 £36).